President of the League, Javier Tebas, has confirmed that El Clásico at the Santiago Bernabéu, between Real Madrid and FC Barcelona, will be played on March 2 at 8.45pm CET. It is worth remembering that Barça have already wonagainst Madrid this season, in the League Clásico that was played at the Camp Nou. It was a historic match, which ended with a 5-1 victory in favour of Ernesto Valverde's men. Coutinho, Luis Suarez (x3) and Arturo Vidal were the scorers. In addition, the Blaugranes have good memories of their last few visits to the Bernabéu in the League. The 0-4 of the 2015/16 season is the biggest margin of victory, while the 2-3 of the 2016/17 season is the most celebrated. 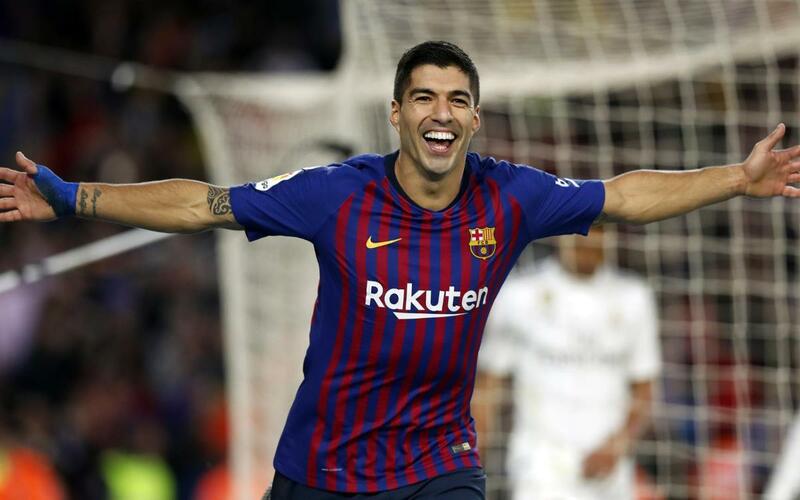 In the last match that Barça played at the Bernabéu, in December of last season, the result was also iconic, with a 0-3 in the pre-Christmas holiday. Suárez, Messi and Aleix Vidal were the scorers on that occasion.